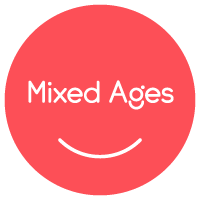 Each week in Music Together® Mixed-Age Classes at Allisongs for Tots, babies, toddlers, preschoolers, and the grownups who love them gather for 45 minutes of fun-filled family music time. 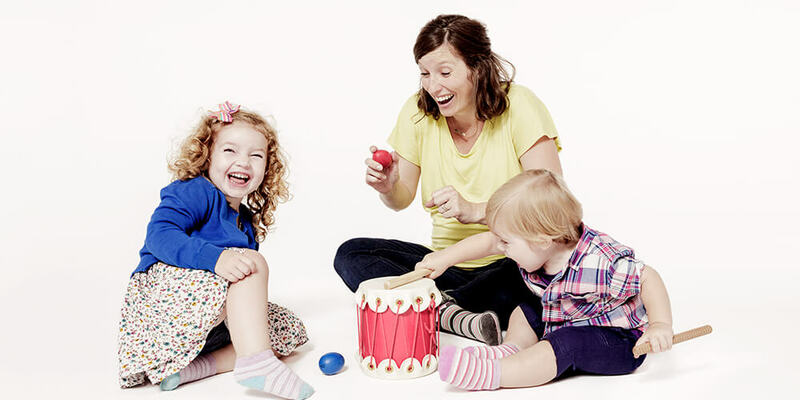 Your teacher will lead you and the other families in music activities ranging from lullabies to full-on jam sessions (with child-friendly instruments, of course). It’s so much fun you won’t realize how much learning is taking place! “We just completed the 10 week class in the Carrollwood [North Tampa] location and LOVED it!!! Our son had so much fun and so did we. Mr. Todd is FANTASTIC! And we can’t wait to join more of his classes.” —Jessica F.